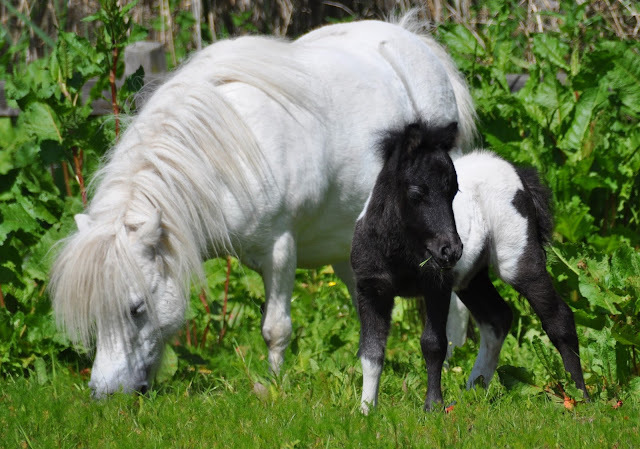 If you love pony books you may well be familiar with Jane Badger Books and her blog Books, Mud and Compost if not then you're in for a real treat. Jane, author of "Heroines on Horseback", is a writer, editor, proof reader, former book seller and recently a publisher, more on that in a moment. Her website Jane Badger Books is probably the definitive guide to pony book authors with in excess of 1,000 articles on authors who write, or wrote, pony books. 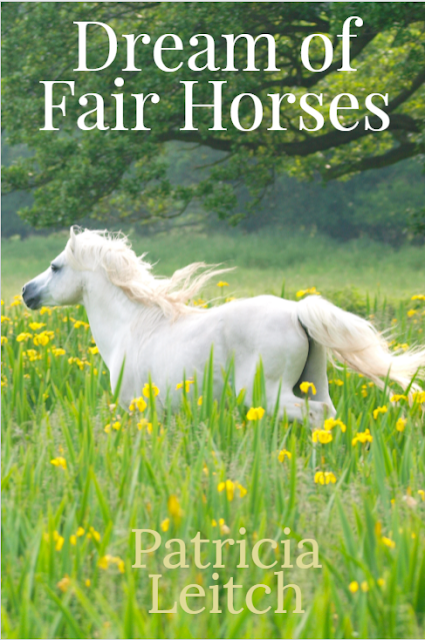 Jane, who says that her "earliest horse memory is being bitten on the arm by a piebald who lived in the field at the end of our garden", has recently entered the world of publishing. She's re-publishing classic pony book titles as e books, the first being Patricia Leitch's "Dream of Fair Horses" with many more planned including some from the Pullien-Thompson sisters and Caroline Akrill. 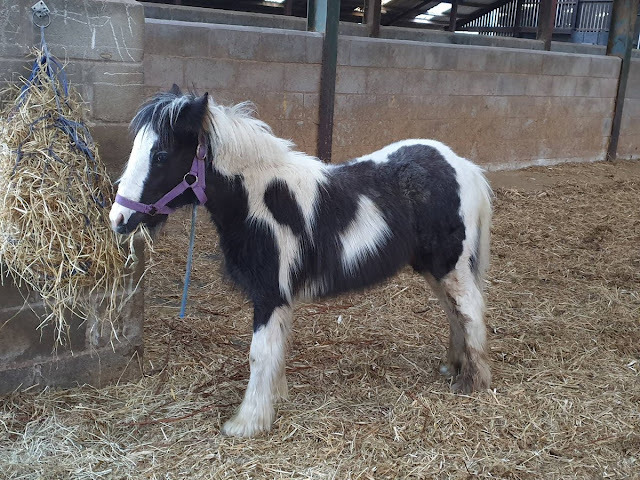 If you love pony books as much as Ponyhour does you're going to love Jane Badger Books and Jane's blog Books, Mud and Compost.